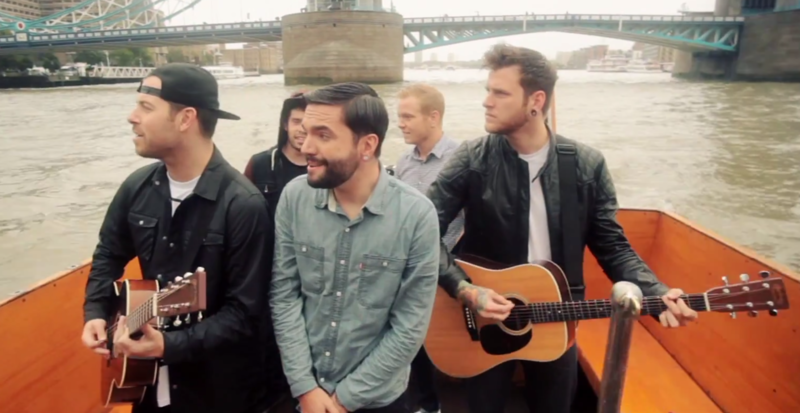 Florida’s greatest posi-core export recently took a trip down the Thames in the rain. We weren’t there, but that’s okay because the entire outing was captured and transformed into a killer music video. Common Courtesy is available now wherever music is sold.